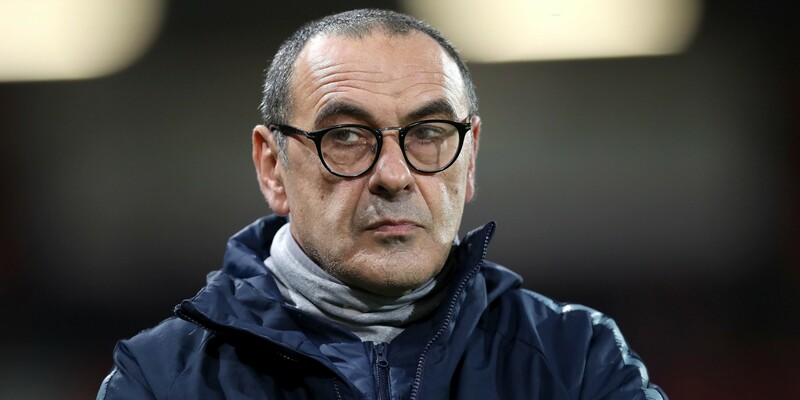 Maurizio Sarri warned Chelsea’s players against complacency after Marcos Alonso’s goal put them firmly on course for the Europa League semi-finals. Alonso’s 86th-minute header gave the Blues a 1-0 win over Slavia Prague in the quarter-final first leg. The Italian said: “We need to think the second leg will be difficult because these opponents are difficult away. So we need to be careful. “We knew very well that here is difficult. The opponents are very physical, they are very aggressive and so we knew very well we had to face difficulties during this match. Sarri, who brought on Eden Hazard and N’Golo Kante in the second half, left Callum Hudson-Odoi out of the matchday squad altogether. He said he did not know if the youngster would return for Sunday’s Premier League game at Liverpool and insisted the time was right to rest him following his involvement in recent matches. “In my opinion he needed to rest, so in this match he was out and Emerson was too,” Sarri said.